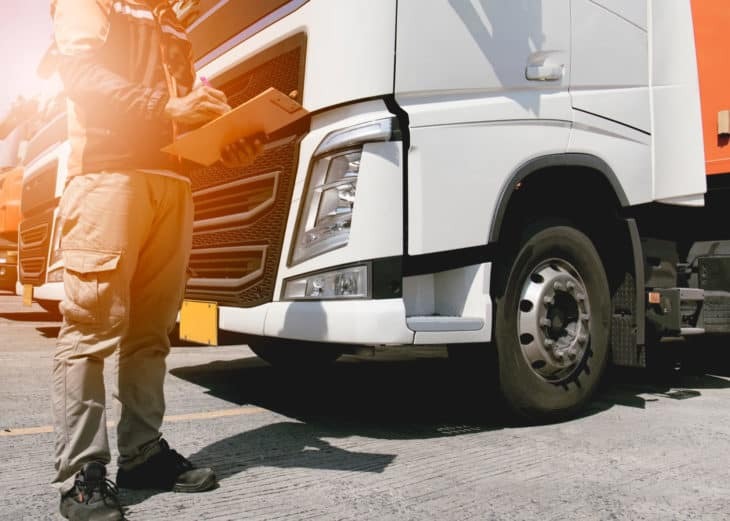 No matter the size of your organisation, if you have staff who drive (their own, company-owned or leased vehicles) during work time, managing the risks associated with this is a fundamental part of your legal and moral duty of care. A good road safety programme can also deliver significant business benefits: helping to reduce insurance premiums, improve reputation and morale, and avoid the potentially catastrophic effects of a serious crash. It is essential that organisations have a strong safety culture, supported and promoted from the top down, with relevant policies and protocols in place. This essential seminar will share best practice in introducing, maintaining and developing a comprehensive, risk-led, work-related road safety programme. Registration is from 9:30am – 10am. The seminar will start promptly at 10am with an approximate finish of 1:30pm. Delegates will hear from a range of industry experts. A full agenda will be announced shortly. The venue is located within walking distance of all three of Birmingham’s city centre railway stations and is approximately a 10 minute walk from Birmingham New Street, 7 minute walk from Birmingham Moorstreet and 2 minute walk from Snow Hill. For further information please visit The Priory Rooms website here. £25 + VAT per attendee.